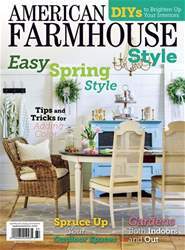 Bring spring to your home with a fresh indoor herb garden. I you’ve ever wanted to grow an indoor herb garden or spruce up your indoor herb collection, now is the perfect time. 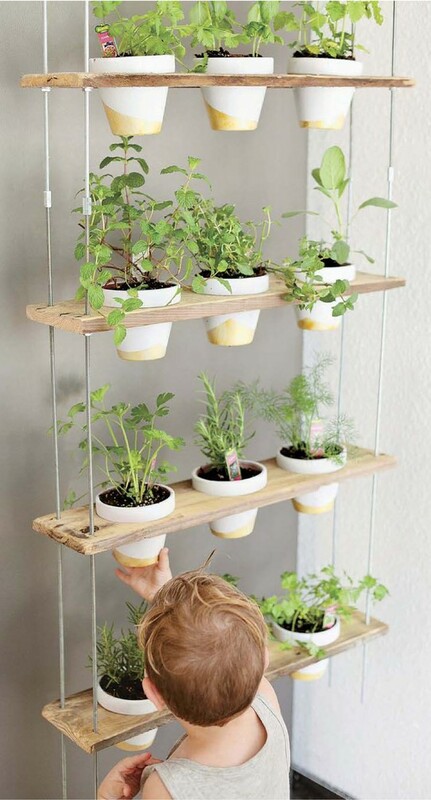 Tabitha Blue of Fresh Mommy Blog designed a hanging garden for her indoor herbs. “When you walk through the doors of our Fresh Collective studio, you look right into the kitchen area and at the side of a big refrigerator,” she says. “I wanted to create something that was more aesthetically appealing to see without building a wall.” The project is ideal for small kitchens or even a covered patio. Here’s how you can do it yourself.